Trust our experts to update your kitchen sink, faucet, and more, as part of a full kitchen remodel. 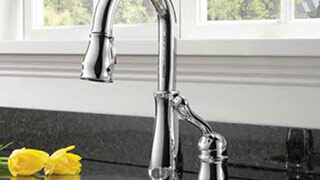 Find a faucet with the right style and finish to accent your kitchen. 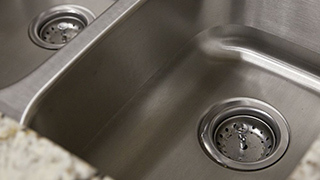 Select a sink with the perfect look and functionality for your kitchen.